Viking Vets - X-rays - Your local vet based at Chevening, Station Road, Henbury, Bristol BS10 7QQ. 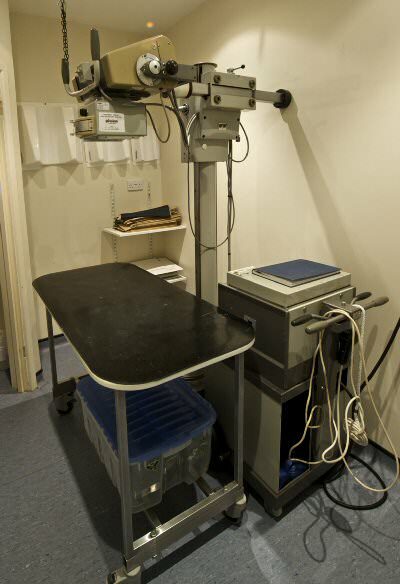 We have on site X-ray facilities to help us diagnose problems within the body. Most X-rays are done with the patient sedated, this is the easiest way to get a good picture because it can be difficult to persuade the patient to lie still for us! 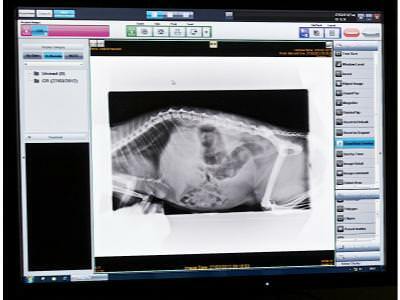 The X-rays are now digital and stored on the computer, this mean we can show you them during the consultations and e-mail them to specialists if we want a second opinion.